This guide is for all the amazing Mamas and Mamas-to-be. There are plenty of goodies and ideas to make them feel extra special this holidays. All of these are on my own wish list ~ so if my husband is reading he knows what to get me! Cloud Twelve is a new spa and member’s club in Notting Hill. 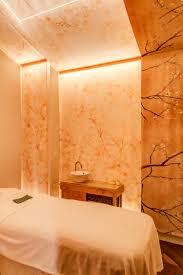 They have an incredibly beautiful space and spa: book a pre, or post-natal, treatment for any tired Mama this holiday. These beautiful slippers last so well. I love that you can have your initials added too, for a personal touch. This beautiful brand is a new discovery of mine in 2018, they have a stunning range for children too. I can’t wait to try their candles this holiday. I have used this set during both my pregnancies, afterwards and also with my babies. 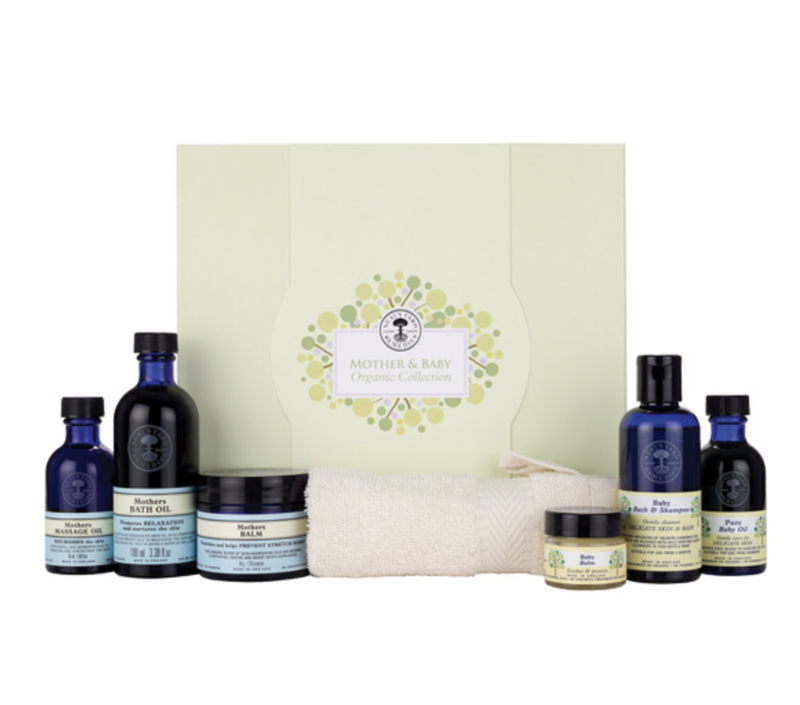 The Neal’s Yard products have integrity and are a timeless present for any Mama. 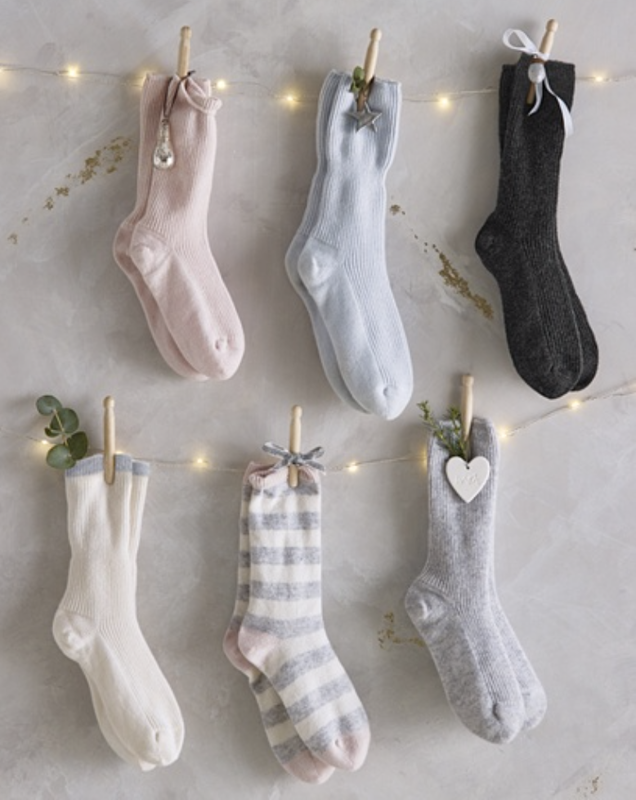 If these do what the label says then they really are the ultimate Tired Mama gift! Nevertheless Neom is one of my favourite beauty brands and their products always smell incredible. 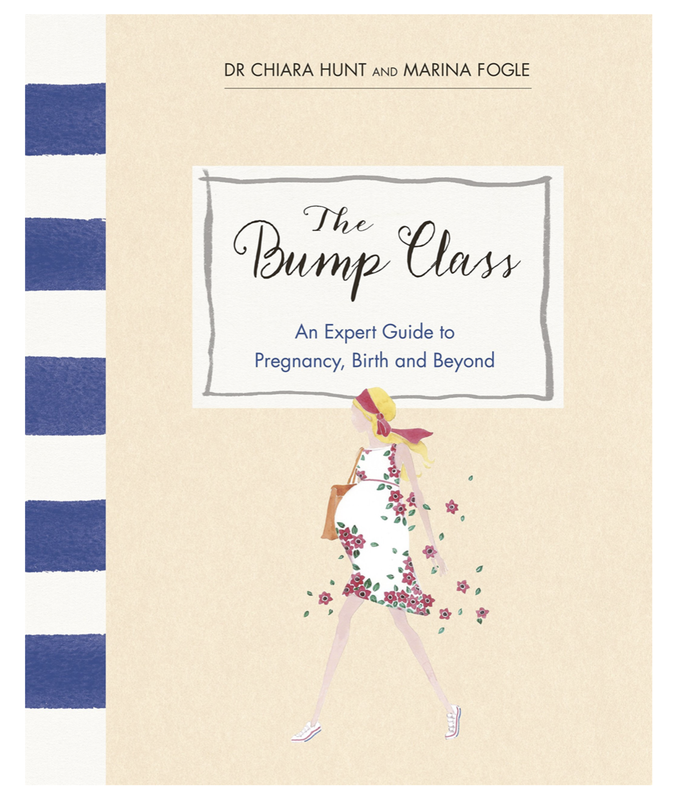 This is the expert pregnancy guide and introduction into Motherhood. Based on their brilliant ante-natal classes this is the oracle for all my questions. A must have for all mamas-to-be. 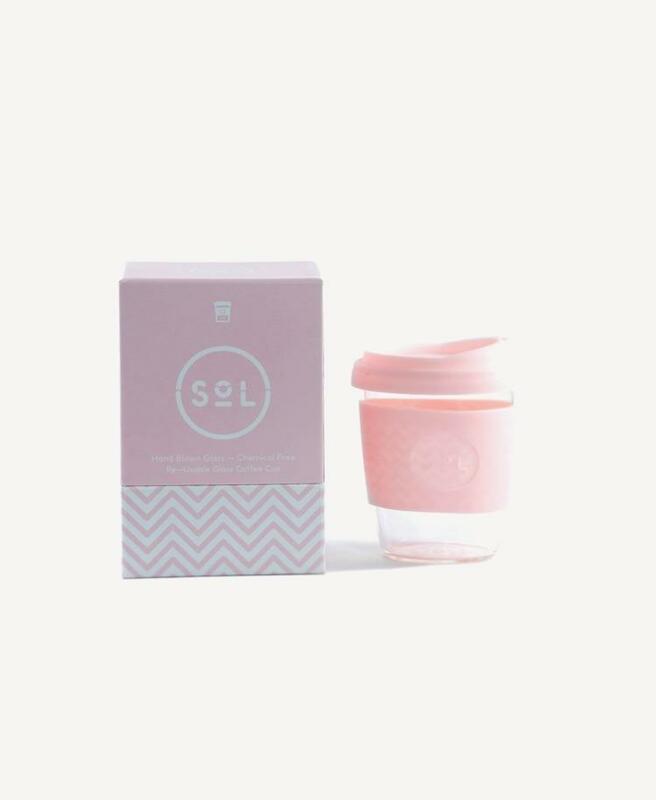 In a bid to live more sustainably this re-usable glass coffee cup is top of my wish list. The perfect accessory for any pram walk as caffeine really does make the world go round!